Special Double feature on one dvd! 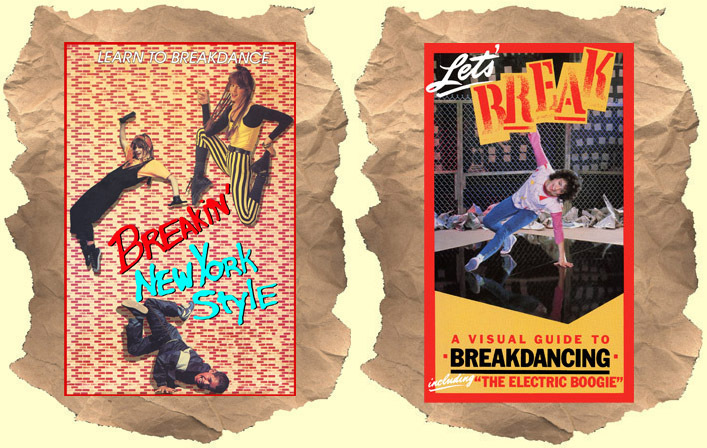 SYNOPSIS: Two classic breakdance instructional videos on one dvd! First up is BREAKIN' NEW YORK STYLE with hip host Laurie Eastside & friends showing you all the dopest moves. Like the box says: "The only authentic and original breakdancing is New York City style!". Next is LET'S BREAK which has a slightly bigger budget and really breaks down all the different moves you can do. With these two programs you'll learn: Break, Spin, Body Rock, Back Slide, Popping, The Worm, Hand Spins, Body Waves and more. 2 full hours of 80's retro fun!